Mary Carol Sowar is the coordinator for Deupree Meals On Wheels Route 8. She's been a volunteer route coordinator with Episcopal Retirement Services' (ERS) meal delivery safety net service for 15 years. For her, volunteering isn't a duty, or simply a service that she provides. It's both a calling and an affirmation of the goodness that can exist in the world. 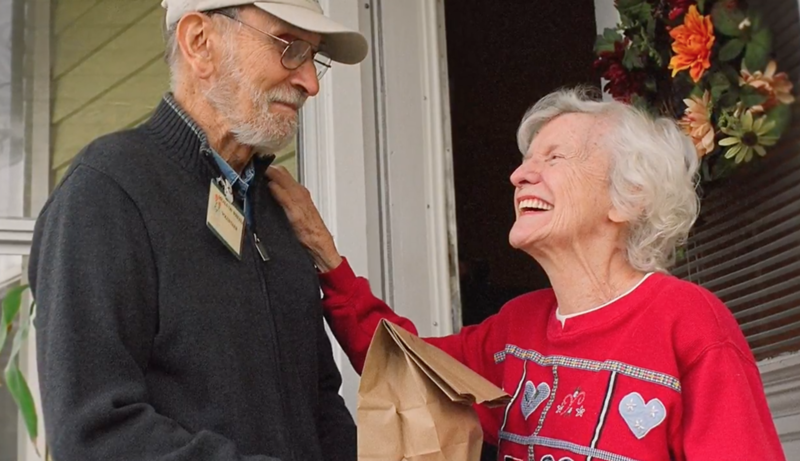 "My most memorable Meals On Wheels delivery was my very first day on Route 8," she recounted.